...tackling snow and icy streets? 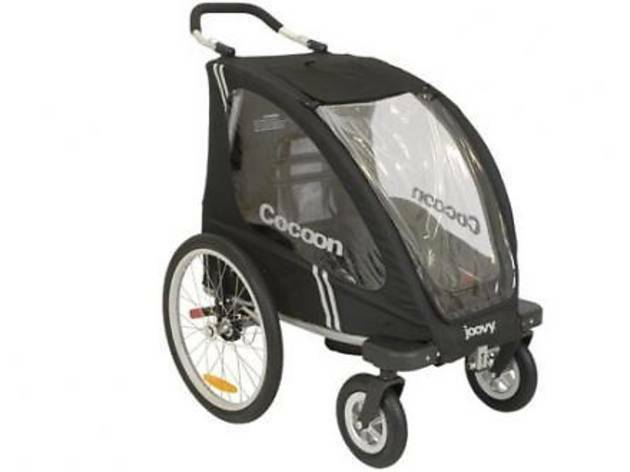 The Mountain Buggy Terrain could likely make it up a snow- and ice-packed Rocky Mountain pass with little effort. It easily tackled a slush-covered alley in the Loop and a snow-covered incline. 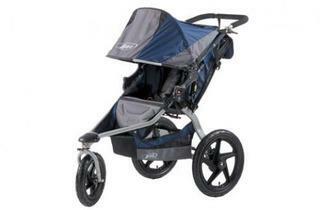 Powerful suspension keeps this SUV of strollers bouncing gracefully along, even over potholes. Beware, though, this baby is long (about 40 inches). We could barely wedge in behind it in an elevator and struggled to get it through heavy doors. 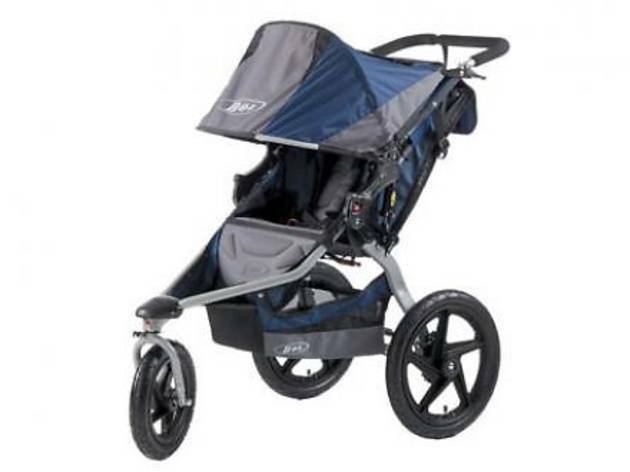 $550 at mountainbuggystrollers.com. 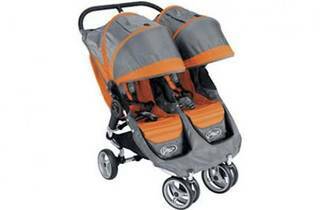 The BOB Revolution is the ATV of baby buggies, bounding over icy snow and rutted city streets without a hiccup. (We loved the double version, too). You could sip a latte without fear of spills with the smooth, one-handed steering. Plus, there’s room for your mountain-climbing gear under the seat. $330 at REI, 1466 N Halsted St (312-951-6020). 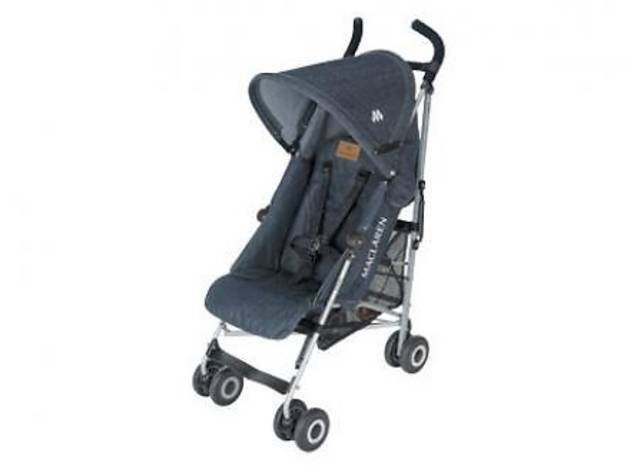 Oh, City Mini Double, let us count the ways we love thee: your insanely-quick-to-assemble design (less than five minutes flat), your smooth-as-silk steering, your sports car–like turn radius, your ability to seat infants from birth. And last but not least, your takes-two-seconds-and-one-brain-cell-to-fold-it-up feature. 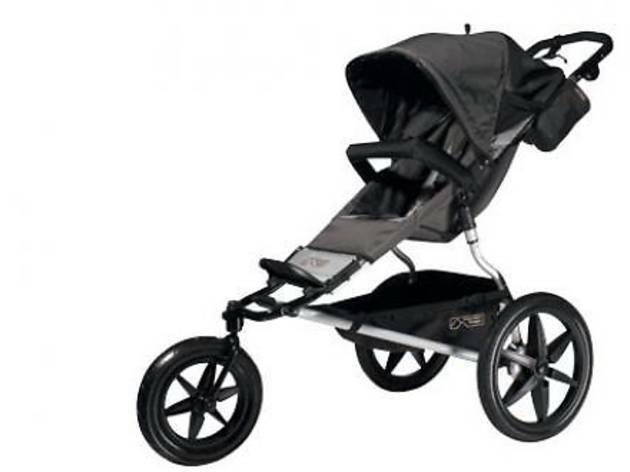 We’re not alone in our obsession—this stroller is all over Chicagoland. $400 at Giggle, 2116 N Halsted St (773-296-6228). We lean away from tandem versions where one baby’s view is perpetually blocked. 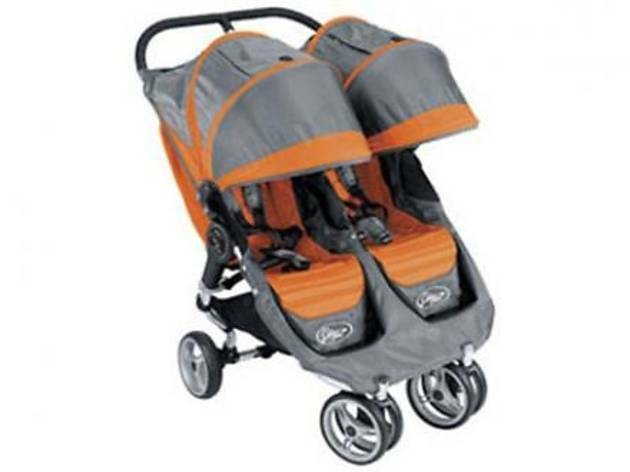 But Britax’s B-Ready is a happy middle ground: It offers more than a dozen configurations to position babies in equally awesome viewing positions. It also allows for staggered seating—so it’s noticeably shorter than most tandems. 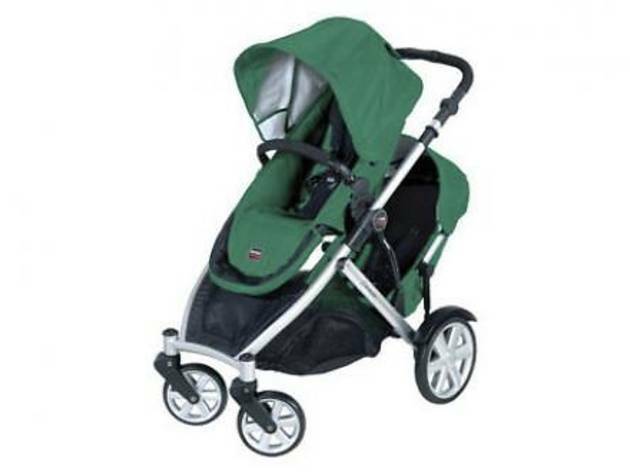 Bonus: It holds two car seats (adapters sold separately). 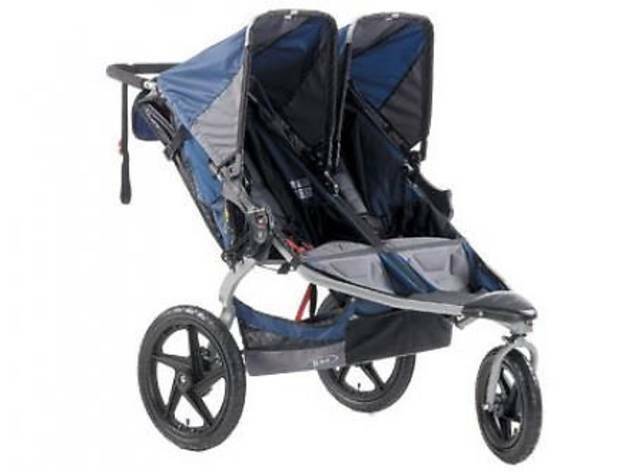 $500 for stroller, $150 for an extra seat at amazon.com. We have to admit, we’re not very mechanically inclined. So, it took us a couple of tries to open and close the Inglesina Swift. But, once we did, we were embarrassed by how simple it actually is. 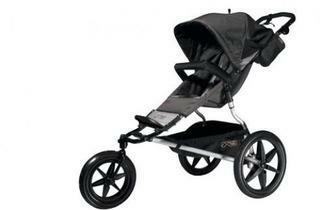 Once closed, the stroller automatically locks shut. 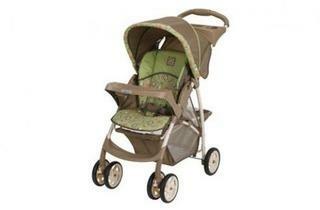 Best of all, the 13.5-pound featherweight champion (including shade canopy) has a comfy side handle for easy carrying. 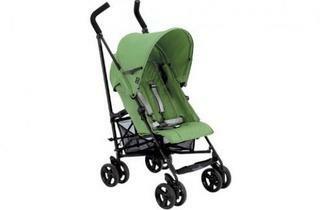 We also like the four-position recline and the taller-than-average (for an umbrella stroller) padded hand grips. $100 at babyage.com. Assembly of the Graco Literider isn’t that easy (hint: bring a hammer), but when it was upright and rolling, we loved the truly one-handed collapsing mechanism. 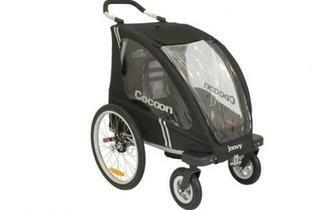 Push a button, turn the handlebar and the 18-pounder folds up into a compact package that locks closed. 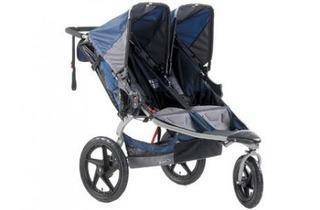 The stroller handles as well as its pricier competitors and has a large shopping basket under the seat. $75 at Babies R Us, 5660 Touhy Ave, Niles (847-588-2081, babiesrus.com). 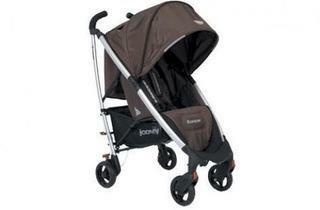 The compact Joovy Kooper could navigate an obstacle course. With a tight-as-a-drum turning radius, we had no problem wheeling this jazzy number around boxes and through tight doorways. 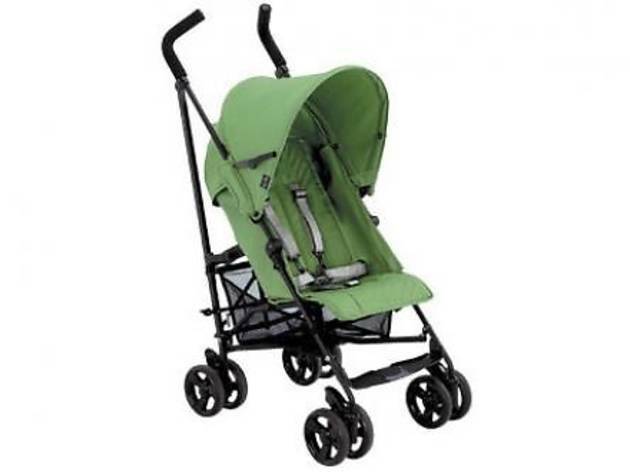 Extra-tall drivers might find the handles a bit low, but the stroller opens and folds up super easily. 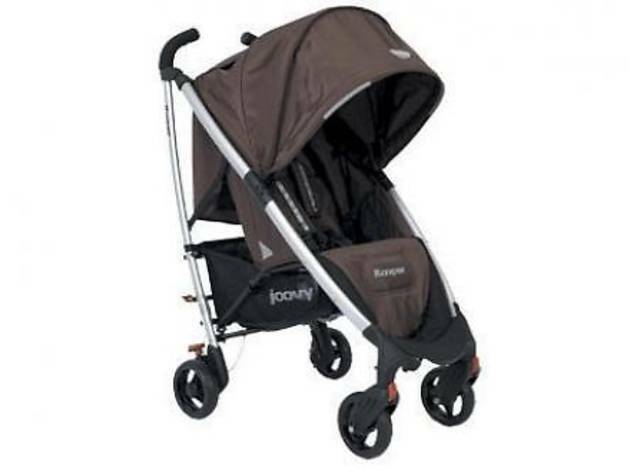 $200 at joovy.com. 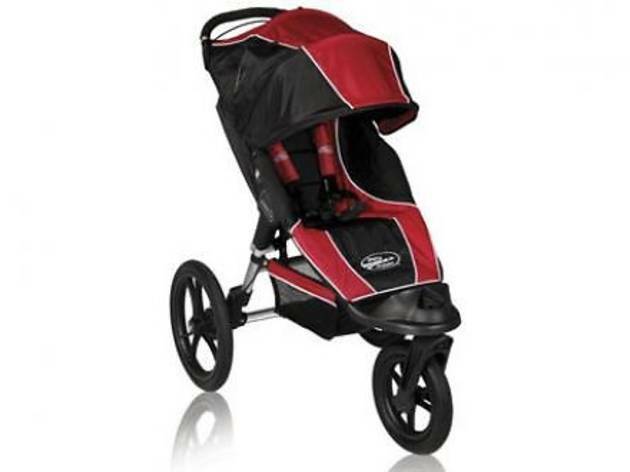 You could wind your way through cramped store aisles or even a rush-hour CTA bus with this easy-steering umbrella-style Maclaren Quest Sport stroller. 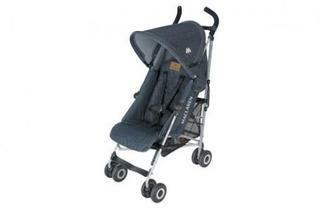 Baby will appreciate the padded seat and parents will give thanks for the well-cushioned, ergonomic handles. 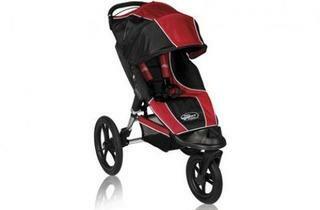 $189–$245 at amazon.com.